Riga and classic values goes hand in hand. Beautiful architecture and beautiful girls are very common in Latvia. Classic and beauty are almost synonyms, especially here in Riga – the capital of Latvia. One may ask, where does the secret of beauty lie? 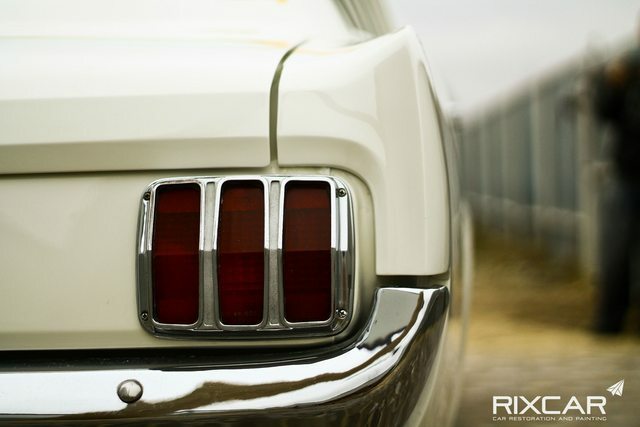 What distinguishes classic from just old? Precise work and paying attention to details is the answer. 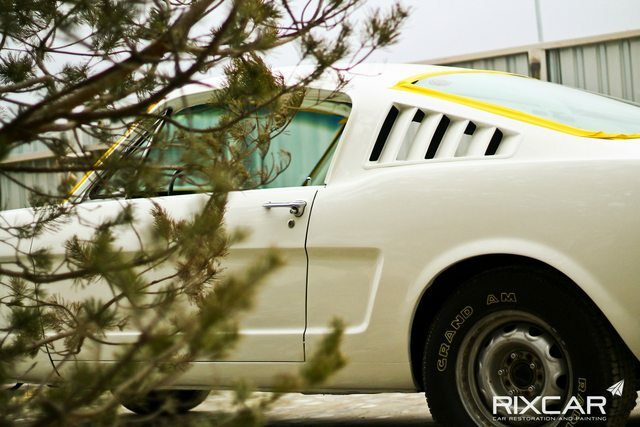 At RIXCAR we love everything that has tires and a motor. Everything that's classic. 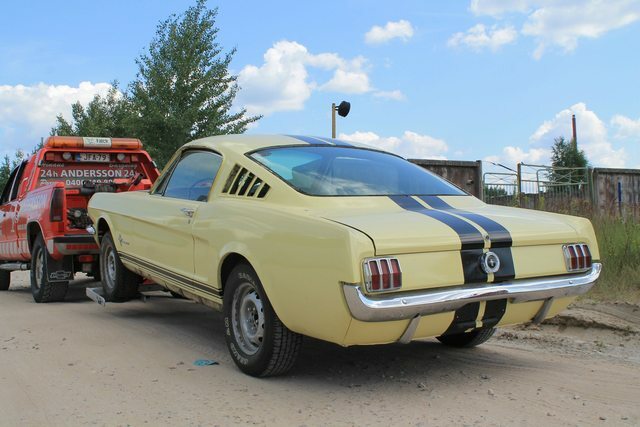 Car restoration for us is a hobby that has become a successful business. 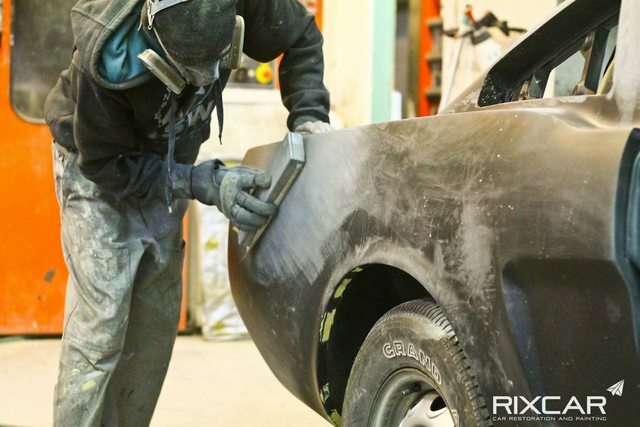 Our workshop is a place for real petrolheads and enthusiasts who value excellent craftsmanship. 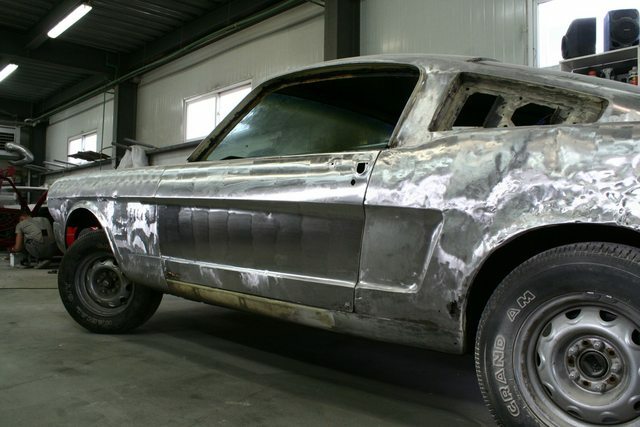 The company has seven year experience in car restoration processes. 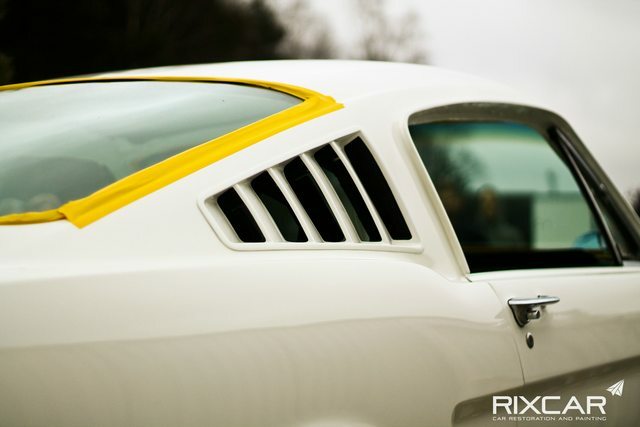 Each of our 14 employees is a master in his field, specializing in classic cars. 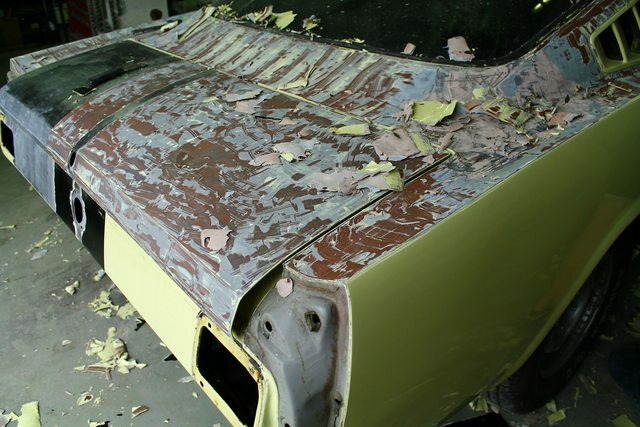 Within the restoration process we use the highest quality materials to ensure excellent results. 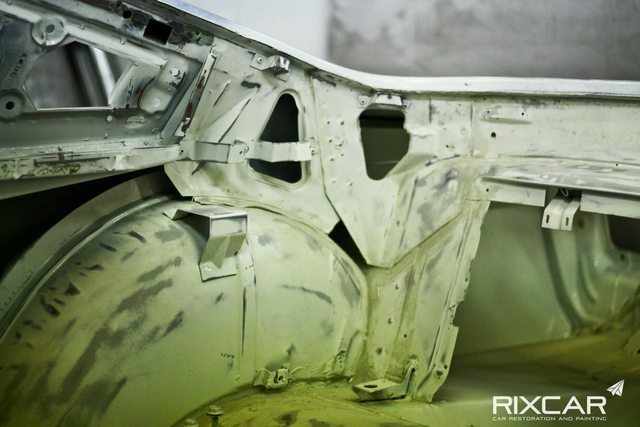 The workshop is equipped with technologies which allows us to carry out custom projects of any difficulty, for example bending from scratch car body panel of any shape. 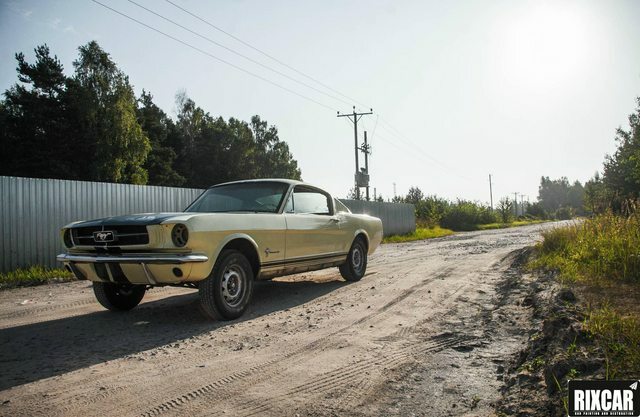 We always give rough idea of the final price, after we see the condition of the car and we do everything we can to manage work processes smarter, to keep within the agreed price or decrease it by doing things differently and to be more innovative so there would be less risks of unplanned expenses. We are able to provide numerous references from our customers from Nordic countries. 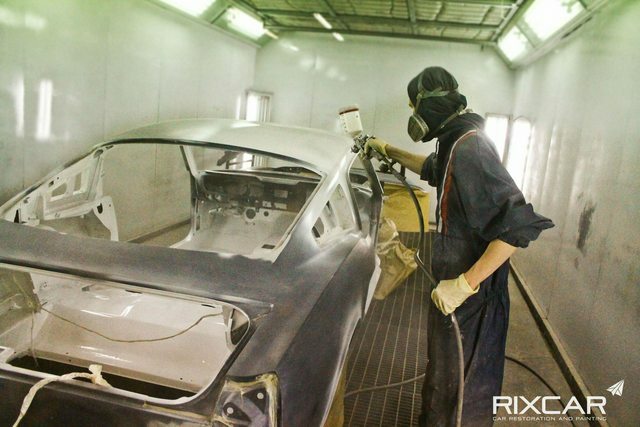 If you’re a dedicated purist who desires only the best or you have just been searching for restoration company to give your car a fresh new look - you have found the right place. 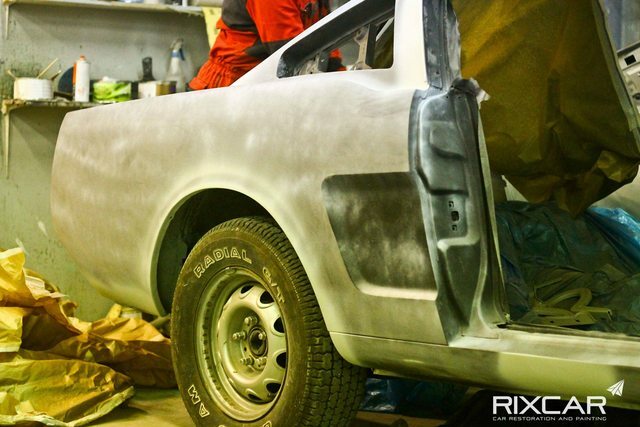 When a classic is restored to this level, it’s primed for show time. If you wish to see our workshop and the beauty of Riga city, check out our new video. 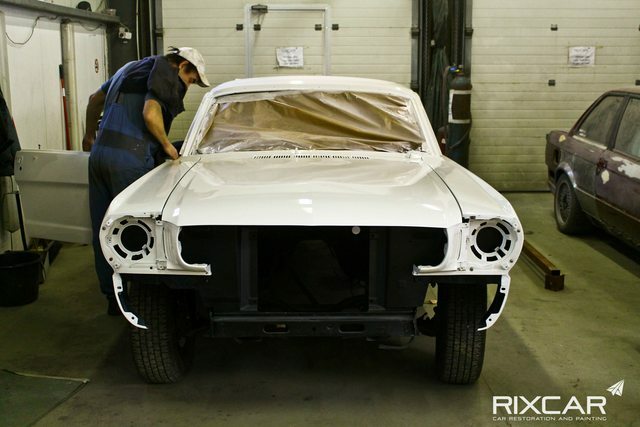 Car arrive to Rixcar for restoration. 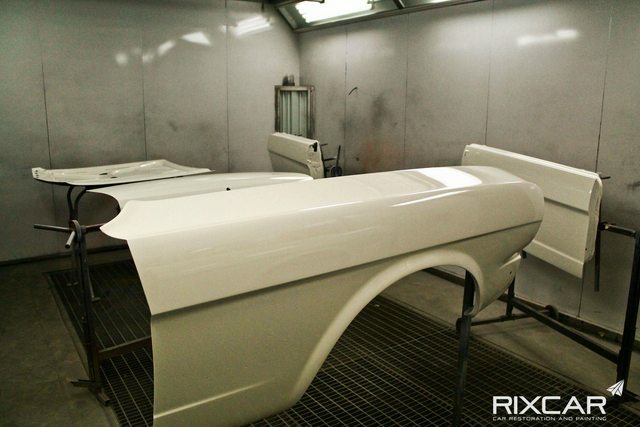 Car painting process, we use the highest quality environmentally friendly materials to ensure excellent results.